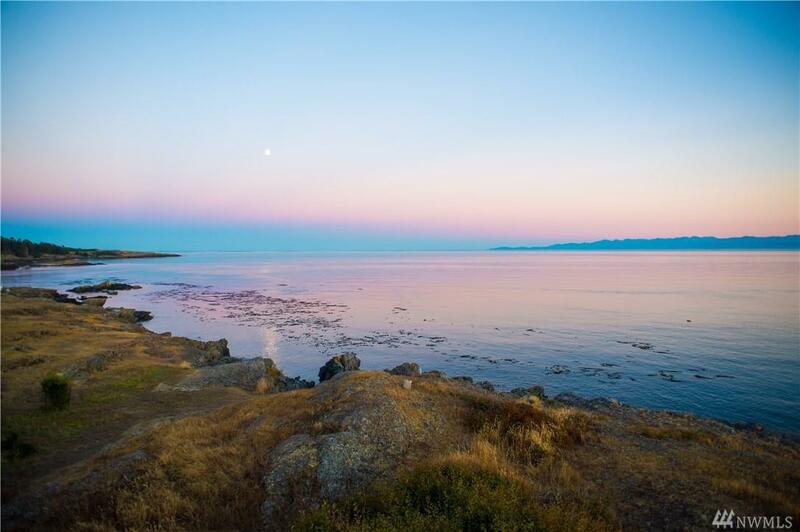 West side location is the very best of what the San Juans have to offer! 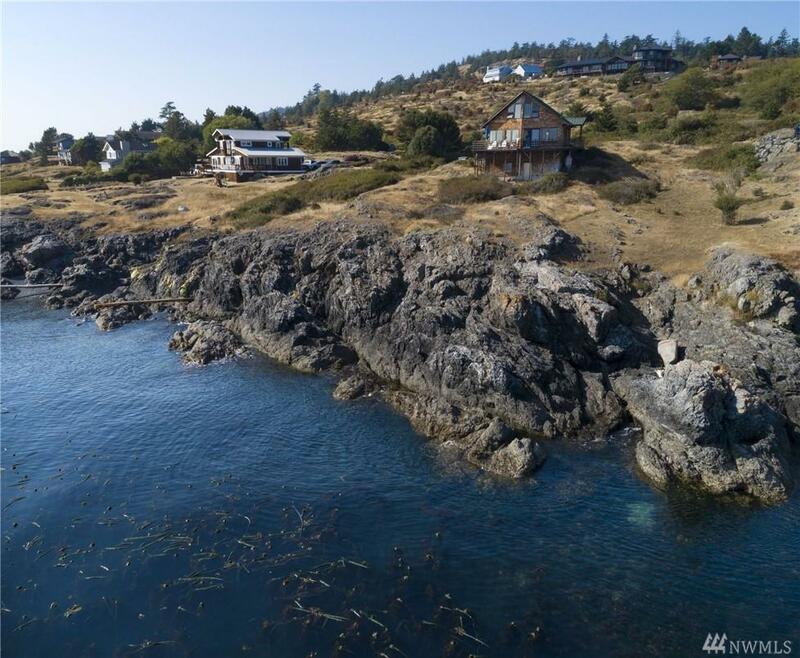 Whales, sunrise & sunsets perfectly centered in your South facing view on this stunning waterfront property. 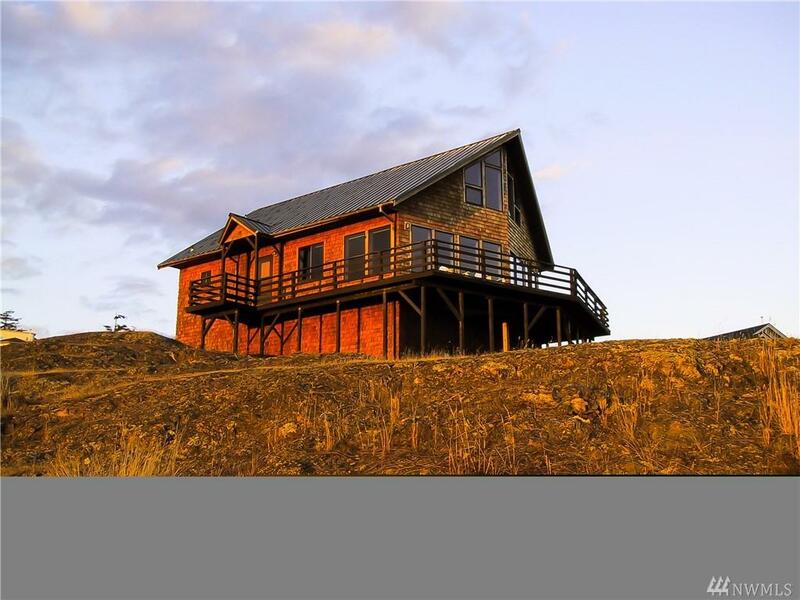 A 2 bdrm, 1600+/- sf home is situated perfectly on the 1.3 acre property taking advantage of beauty, maintaining privacy & affording a casual lifestyle while making the outdoors your living room! Amazing community beach is great for beach combing or launching kayaks. Septic is 3 bdrms, so expansion is possible.